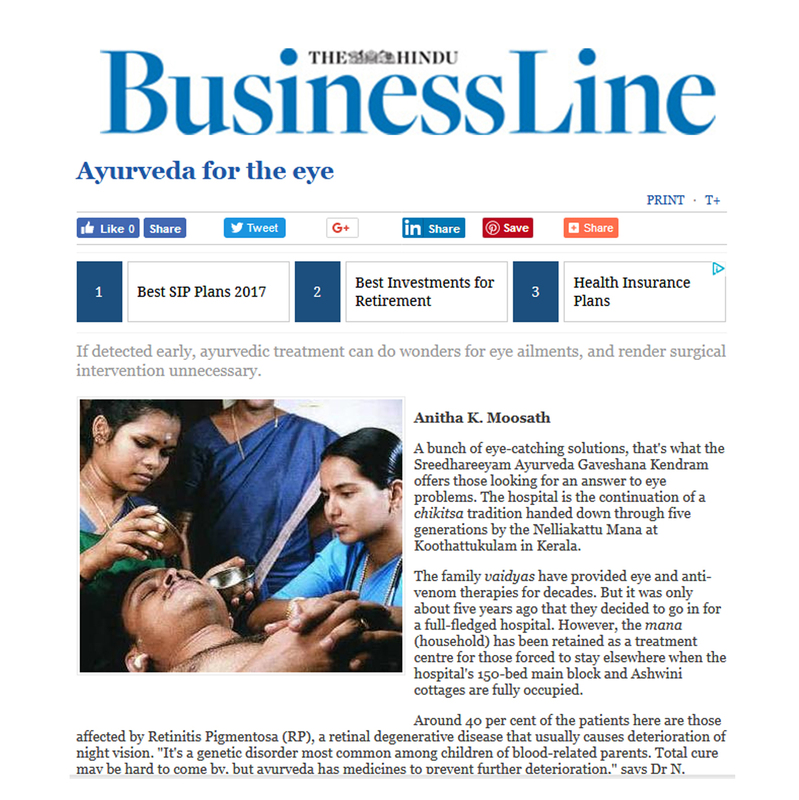 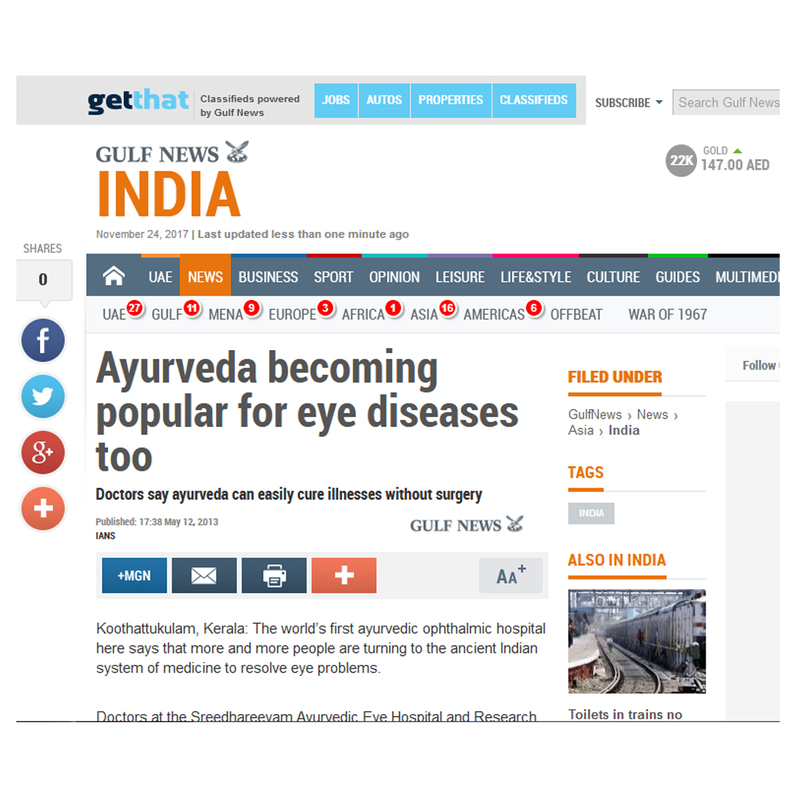 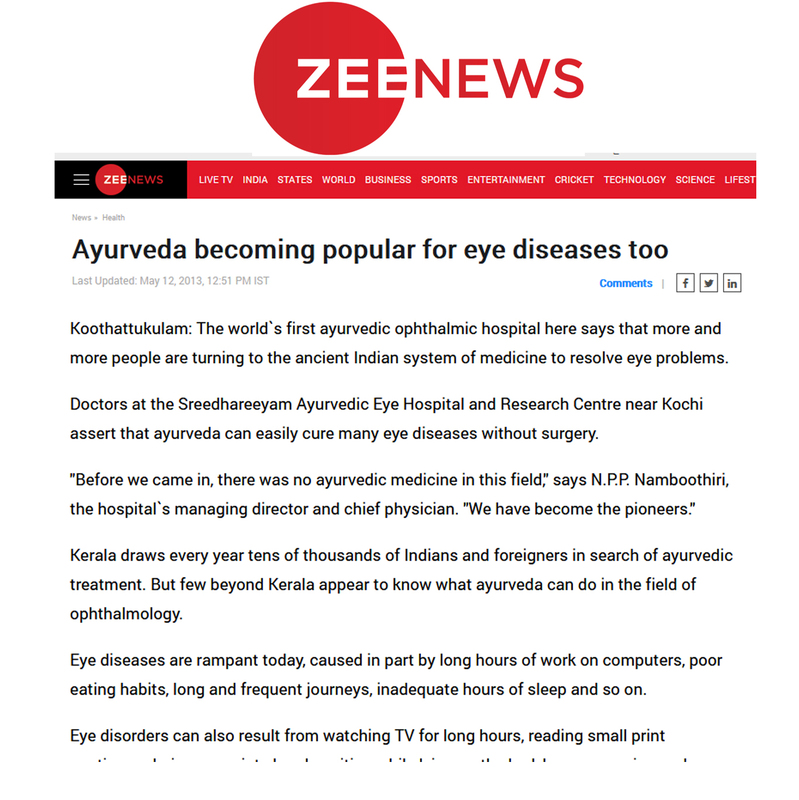 Ayurveda for the eye – If detected early, ayurvedic treatment can do wonders for eye ailments, and render surgical intervention unnecessary. 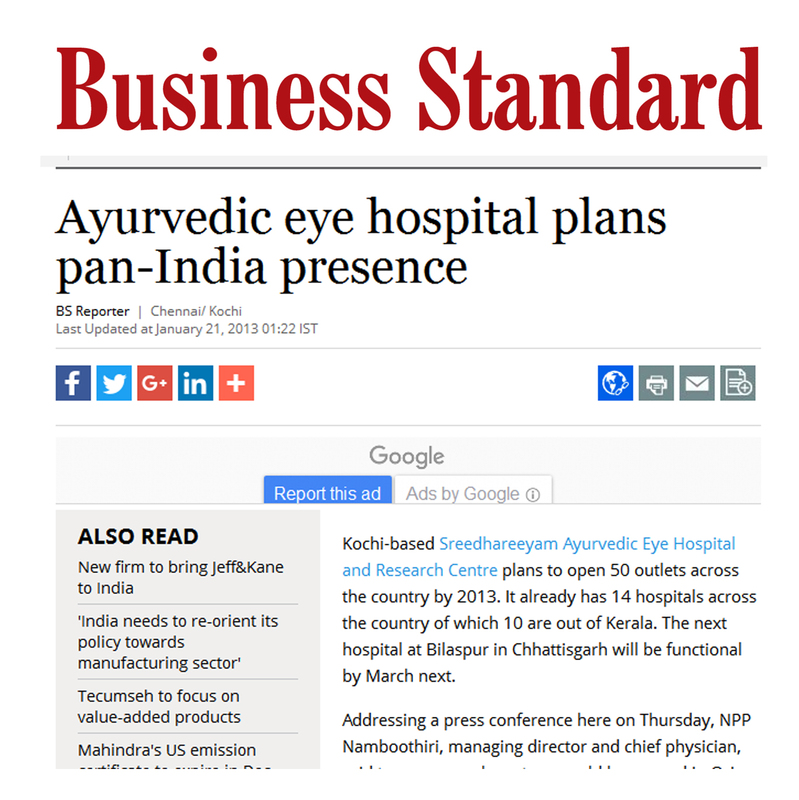 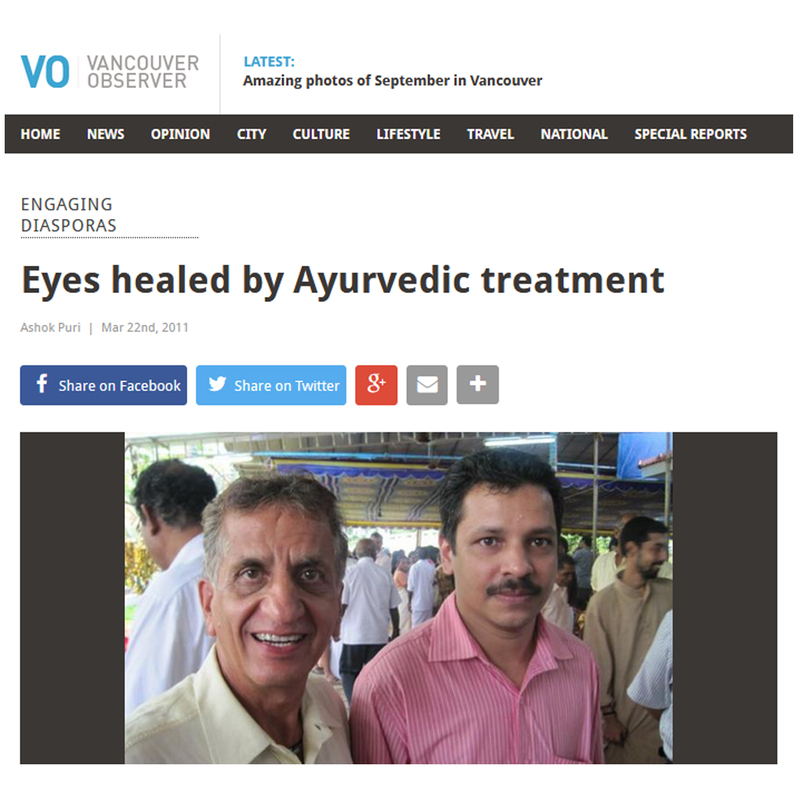 Pioneer in Eye treatments with authentic ayurvedic method. 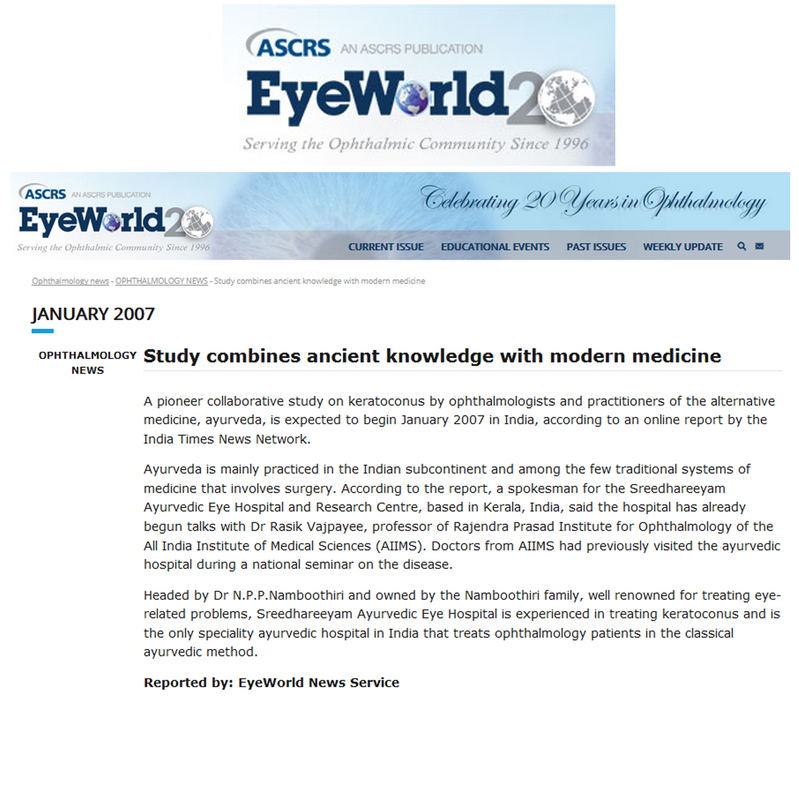 Since 1999. 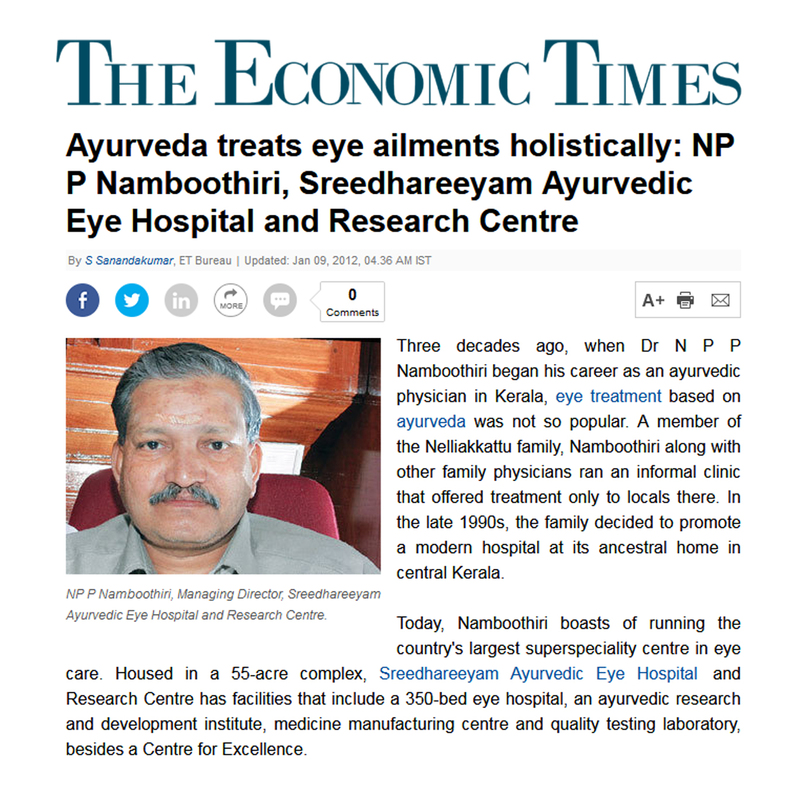 © Sreedhareeyam 2019. All rights reserved.